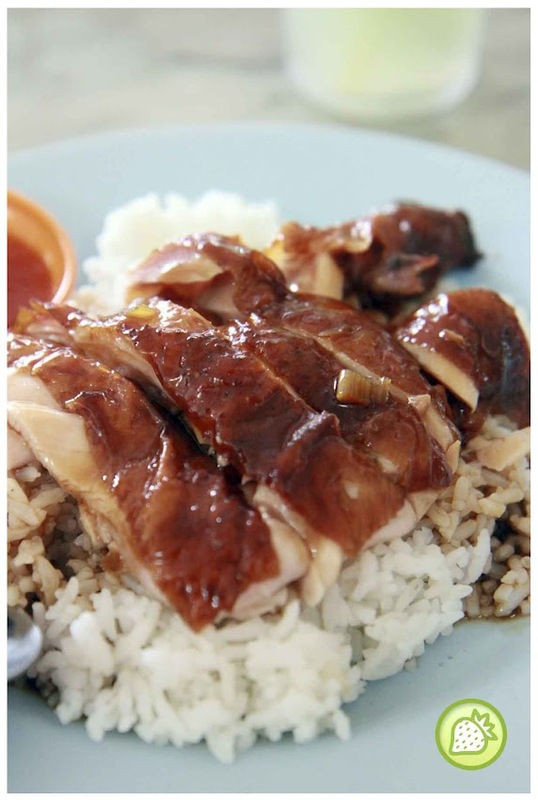 Chicken rice is nothing special to shout out but I am falling in love with the chicken rice is Swee Kang Penang. The stall located at the Kedai Kopi Swee Kang which is just opposite the Pulau Tikus Police Station. The chicken rice stall here is usally opened from around 11 am till 2 pm. It is simply selling fast though as we hardly can get the chicken if we are late there. Being lucky today, I am getting the lovely chicken rice. With the butter rice with it and topped with the juicy tender chicken drumstick, I am just felt so good and delicious. The chicken is very juicy and not too oily as well. With the slight saltiness on the skin itself, the chicken rice is just perfect and I wanted them for more.